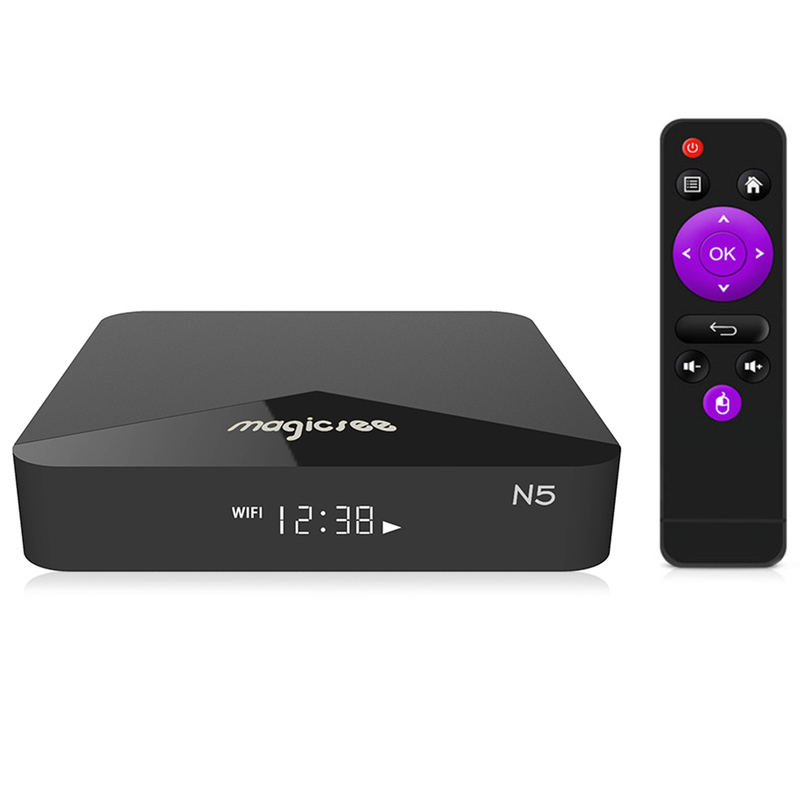 This may not be no high-end TV box, but believe me when I tell you the Magicsee N5 Android TV box has the best LED clock display that I have ever seen on a TV box. Now I know that the clock does not determine how good a box is, in fact you do not need a LED clock display at all. I just wanted to state that someone finally got it right this time, and the box looks great. 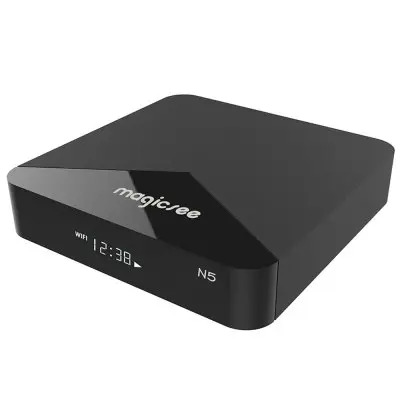 Magicsee always puts some good work into the few boxes they have, and they have released another fine TV box. 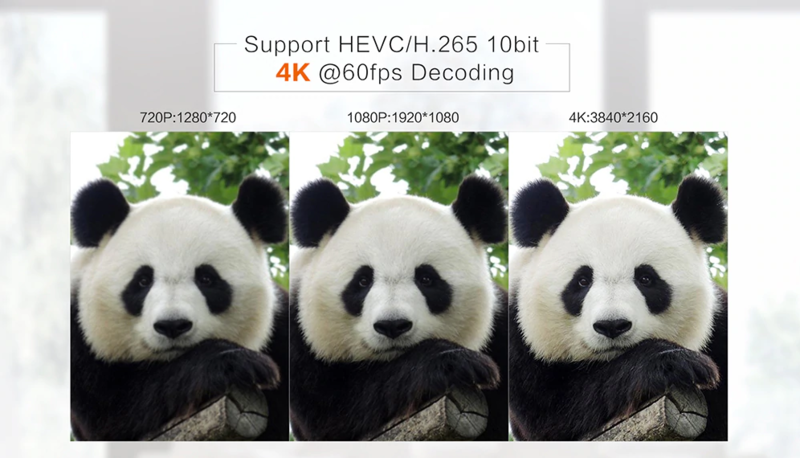 Now looking at these specs one might say that is looks great. I would like to point out that the 2GB of RAM you have to manage it well, because it already has 50% used up for main operation, and installing a few apps uses it up quite quickly resulting in slow performance. 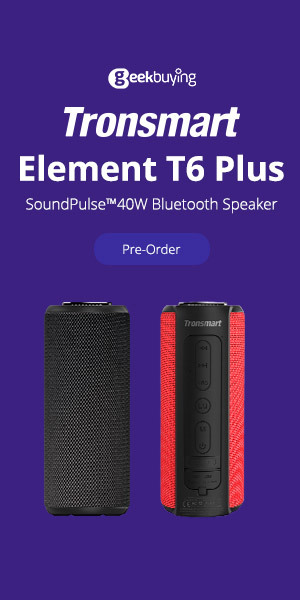 So what was my experience with the Magicsee N5? 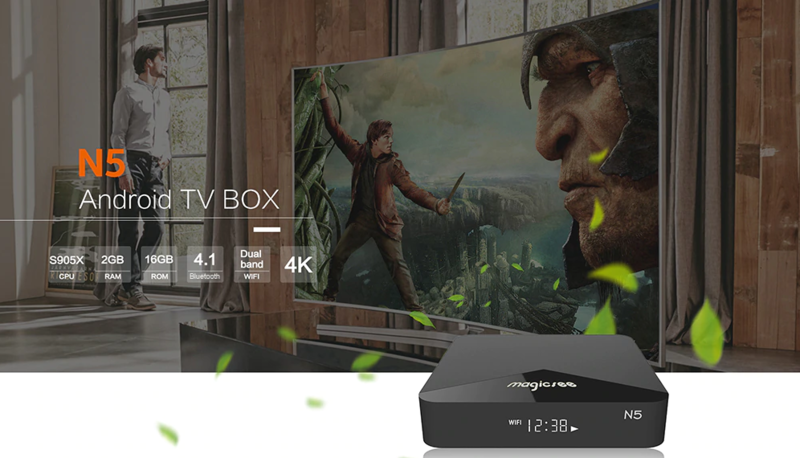 Well if I had to summarize up this TV box in a few words, I would say that Magicsee tried to pack as much features into box on minimum hardware. 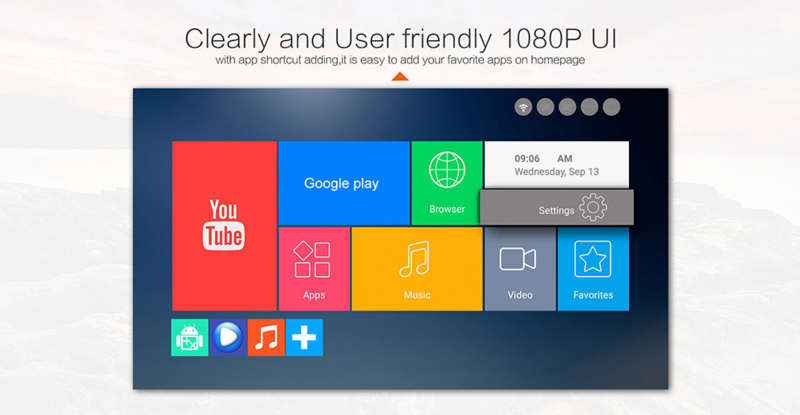 If this had more RAM and internal storage it would perform much better. The more apps you install the slower the box gets due to shortage of RAM. If I wanted to play a game with good performance, I had to uninstall a lot of apps to free up RAM. There is already a firmware update released to correct a blank screen when you pull down the status bar, and a problem with the Android TV version of YouTube crashing when you try to run it. As a TV box to watch my free movies and to watch Netflix I had no issues, just that Netflix runs in 720p quality.